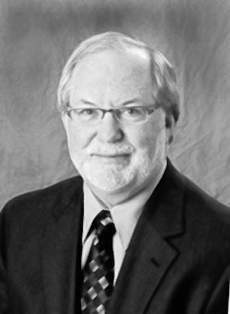 Richard D. Williams, M.D., Rubin H. Flocks Professor and former Head of the University of Iowa Department of Urology, died on May 28, 2010 at age 65 following a brave fight against cancer. Dr. Williams became an important figure in the radon community after developing lung cancer, which he believed was induced by radon. Watch video below of Dr. Williams’ story (beginning at the 9:09 mark of the video) during the recent “Cancer in Iowa: 2010” news briefing.